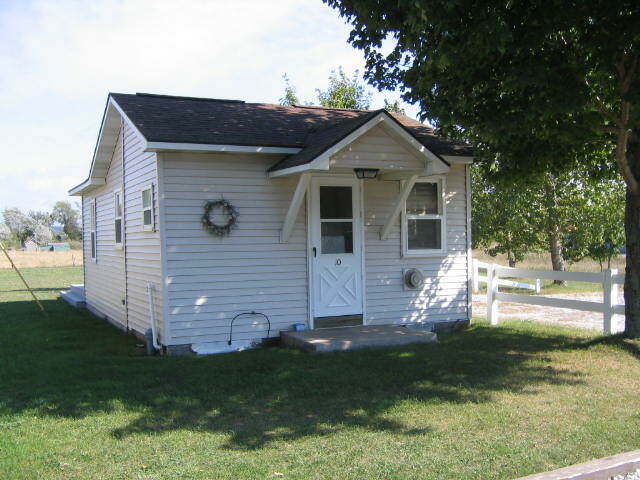 Located within walking distance of Lake Michigan beaches in beautiful Manistee County. Relax in the quaint, small town atmosphere from spring through fall. Cottage #10 has one bedroom with two double beds. A large kitchen/living area with sofa, all your cooking needs & rear deck provides additional room. Charcoal grill and picnic area. Includes all linens and fresh towels daily.